Simply Red have announced details of a massive World “Big Love” tour to celebrate their 30 years together as a band. Full dates and ticket details are below. 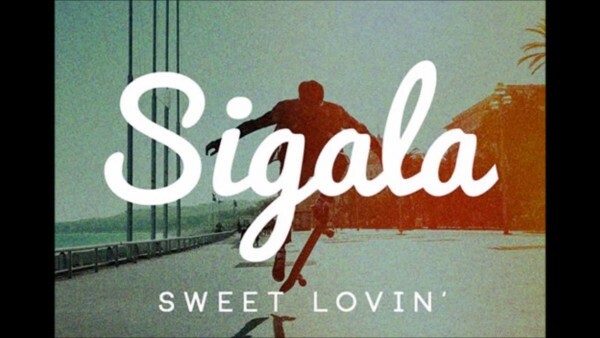 Another tropical house tune with euphoric chorus and soulful vocals.